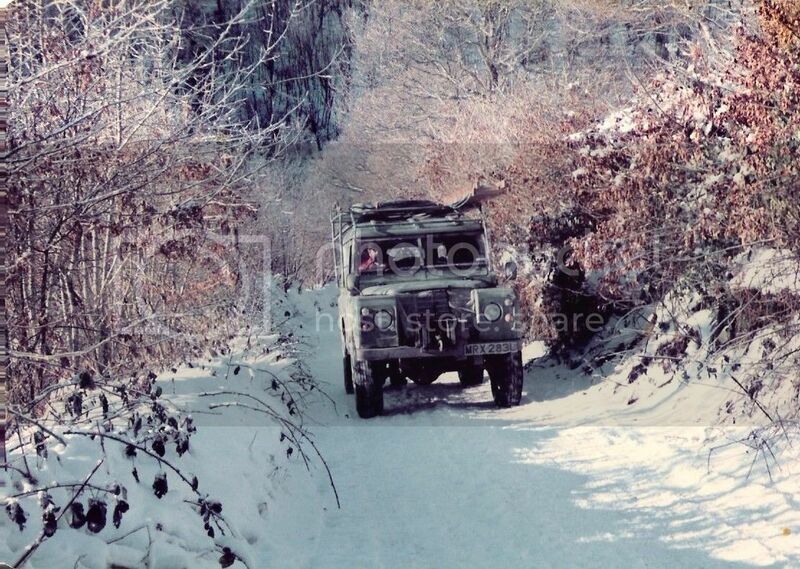 SEB were one of the first buyers of the 1-Ton Land Rover introduced in 1968 for sale in 1969. Some of the very first examples built were in SEB Green. The 1-Ton offered a 150KG payload increase over the standard long-wheelbase Land Rover, as well as improved off road performance due to larger 900-16 size tyres and lower gearing. 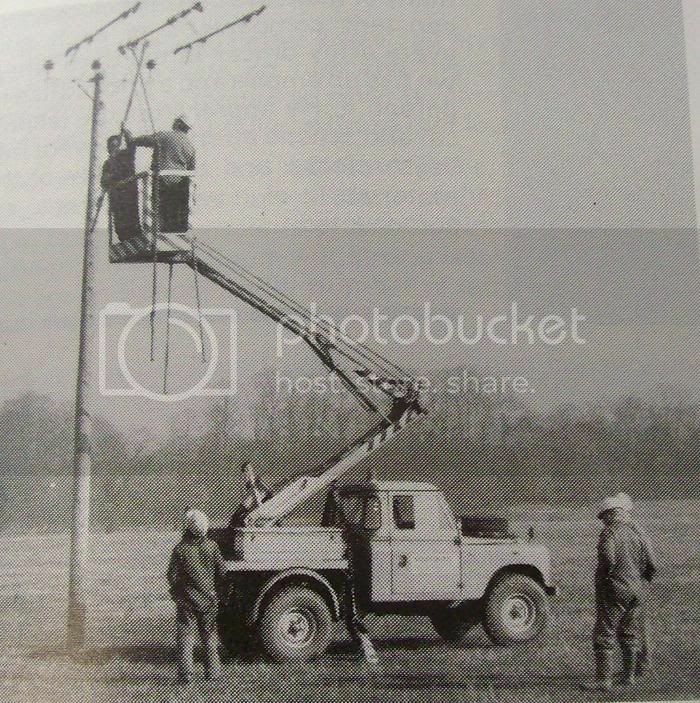 The axles and suspension were also uprated, providing an ideal basis for an overhead lines vehicle. SEB regularly took examples of the 1-Ton right until production ended in 1977, indeed the last examples were all SEB vehicles. All examples were powered by the 2.6 litre in-line six cylinder petrol engine, which gave single-figure miles per gallon figures when at work with SEB, averaging just 9mpg. 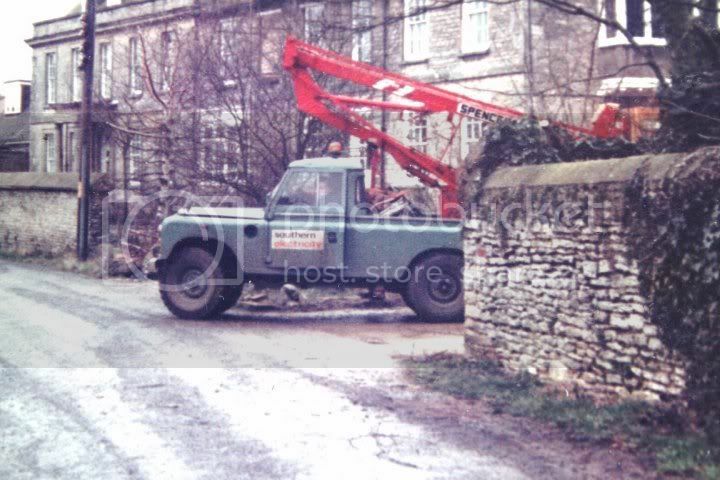 MRX283L operated from Melksham depot and is still on the road today. Very late examples were factory fitted with 7.50x16 tyres which took the gearing even lower than the versions fitted with 900x16s. The vehicles were otherwise identical. 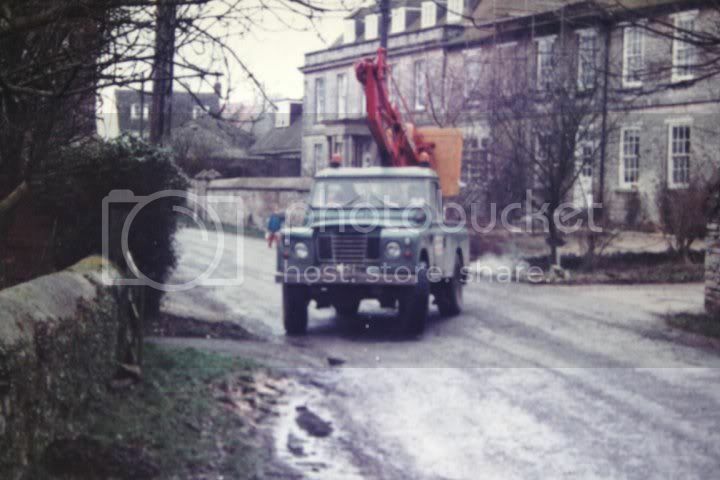 LJH416P operated from Melksham depot. LCF585P Operated from Oxford depot. SEB seem to have employed three basic versions of the 1-Ton. 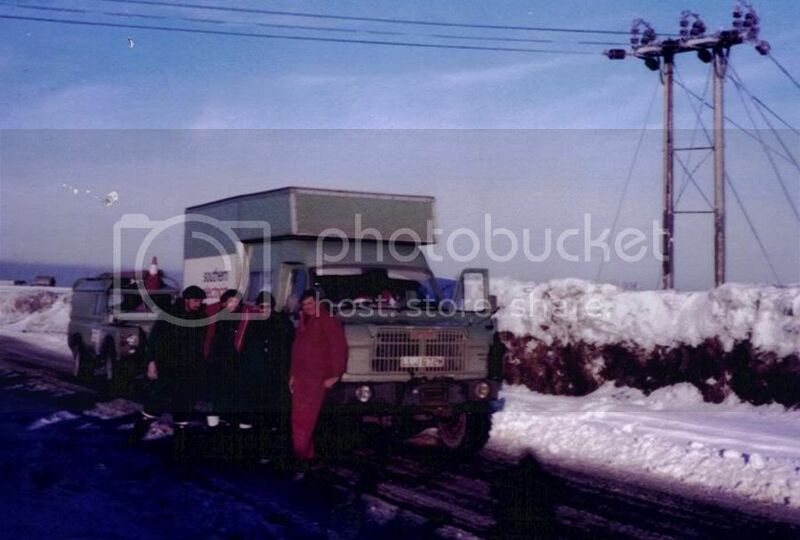 The majority were fitted with hardtop bodies, a ladder rack and drum winch. 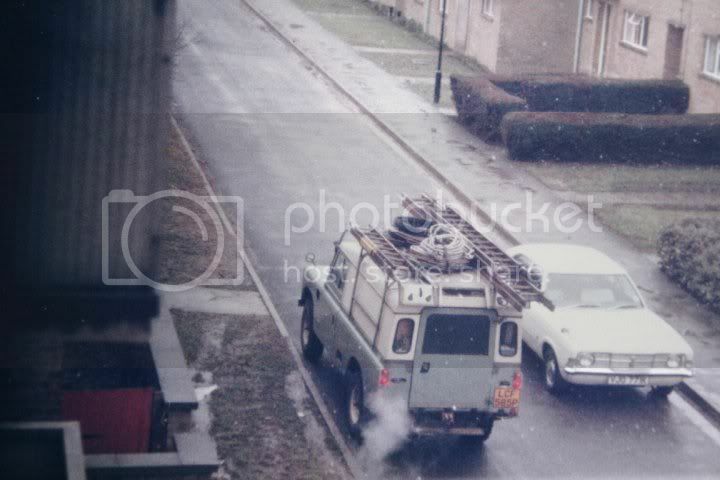 Initially these were the hydraulic version, but very late examples had the shaft-driven fairey drum winch. Late versions also gained gas bottle storage in the back body. 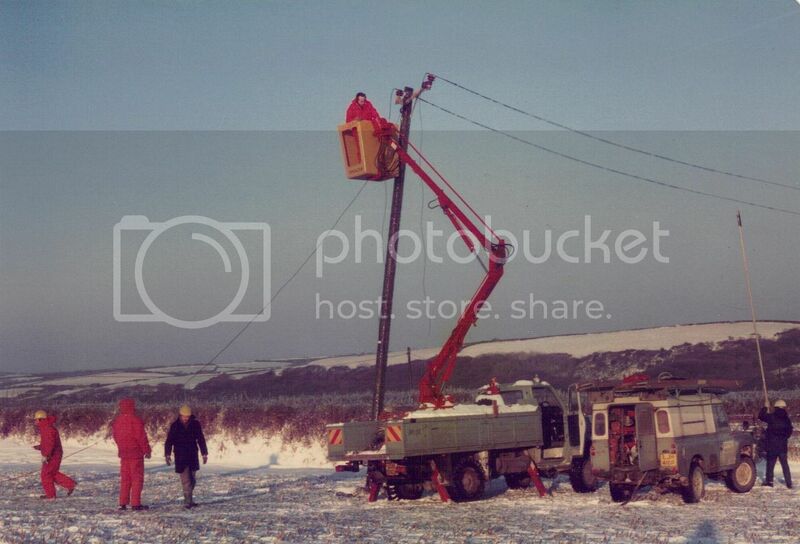 Secondly, SEB employed two types of cherrypicker. 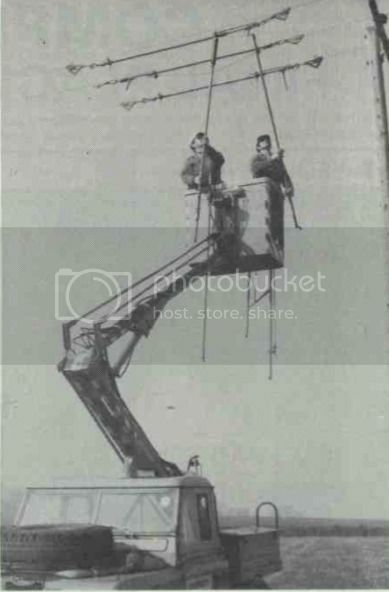 Some were based on the standard pick up body, with holes cut in the floor and tub to accommodate the lifting equipment. Others used a chassis-cab with platform rear body fitted with stowage lockers. 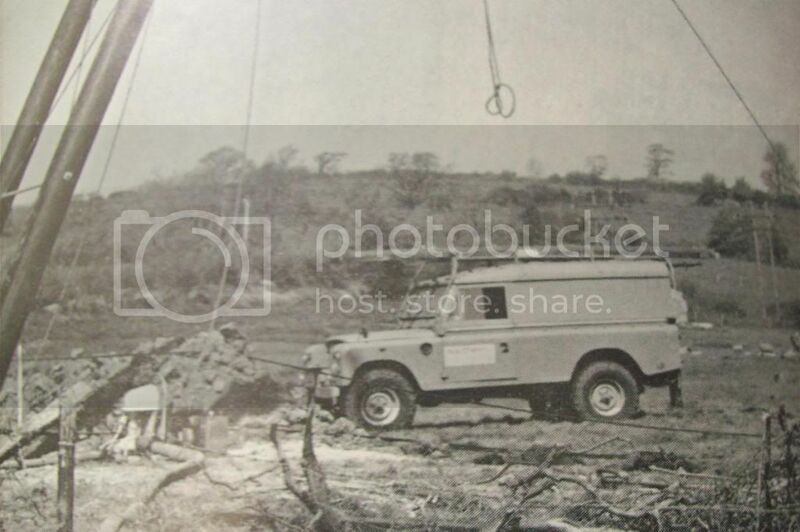 Neither type differed significantly from earlier examples built on ordinary 3/4 ton 109" Land Rovers. 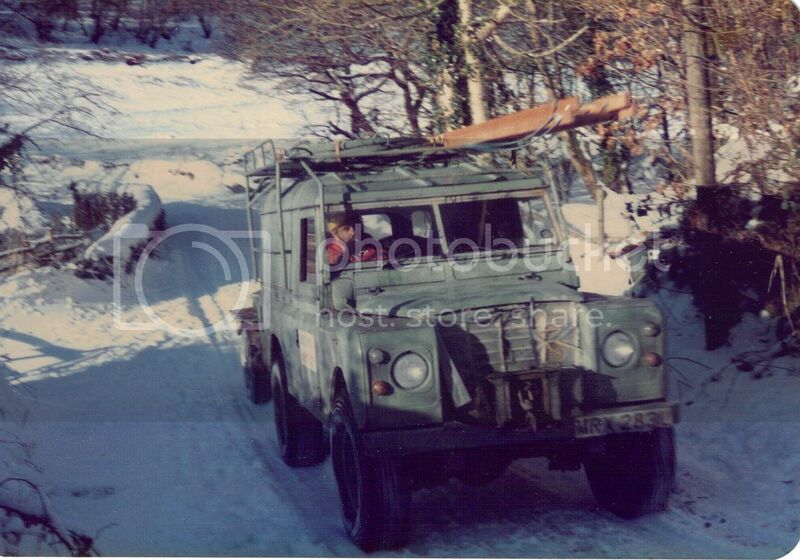 Land Rover 90, 110 & 127.